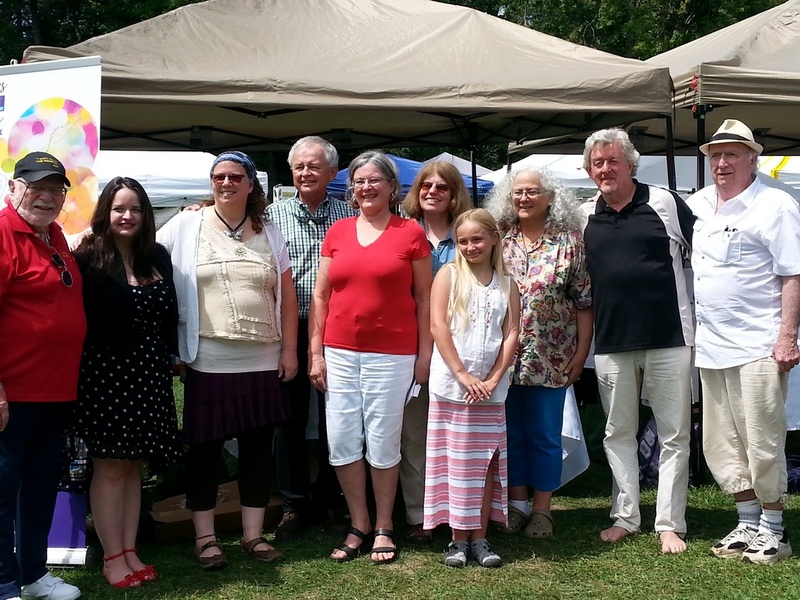 On a beautiful Saturday in late July, 14 local authors offered stories, poems, memories and anecdotes to market-goers of all ages. Thanks for coming out, everyone! I am writing after a long sleep filled with dreams of the market. I am not talking about fruits and vegetables, flowers, honey, or other delectable products that surrounded me this morning, but of human kindness and warmth, of words artfully aligned that made my ears tickle. All this to say, Wakefield is just as I write it: warm and welcoming. I was charmed as a teenager and I am never disappointed when I come back.